The OnePlus 6 will be fully revealed in about an hour (watch it here), but some of the remaining details just popped up on OnePlus’ own store a bit early. We now know the three color options that will be available out of the gate, as well as the storage options and network compatibility. UPDATE: Here is the official OnePlus 6 specs list. UPDATE 2: We have pricing and all other launch details right here. 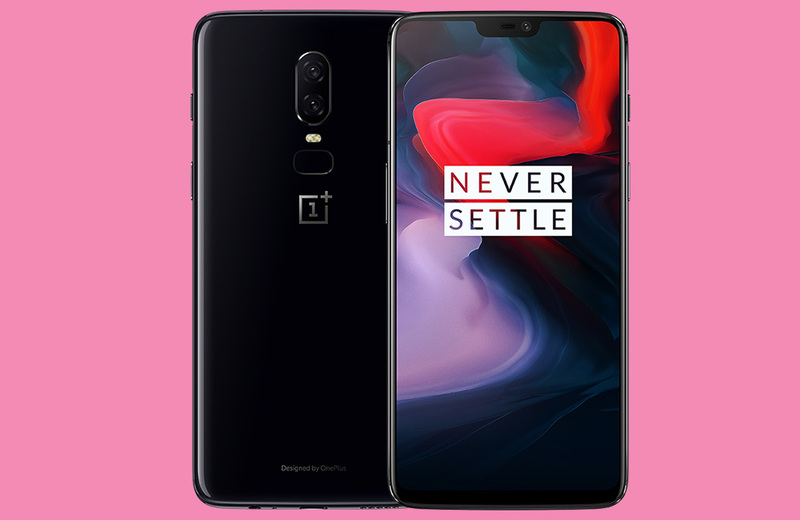 According to the OnePlus store, we’ll get not only Mirror Black and Midnight Black, but a third Silk White colorway is coming (pictured above). This is likely the white model we saw in the hand of OnePlus CEO Pete Lau the other day. It’s not bad, assuming you like gold accents. 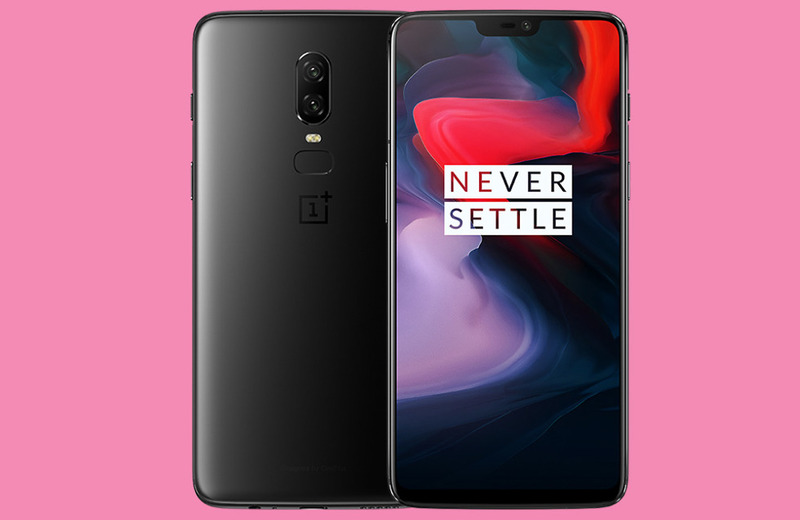 As for RAM and storage options, the OnePlus store says to expect Mirror Black in 6GB/64GB and 8GB/128GB configurations, Midnight Black in 8GB/128GB and 8GB/256GB configurations, and Silk White in a 8GB/128GB setup. 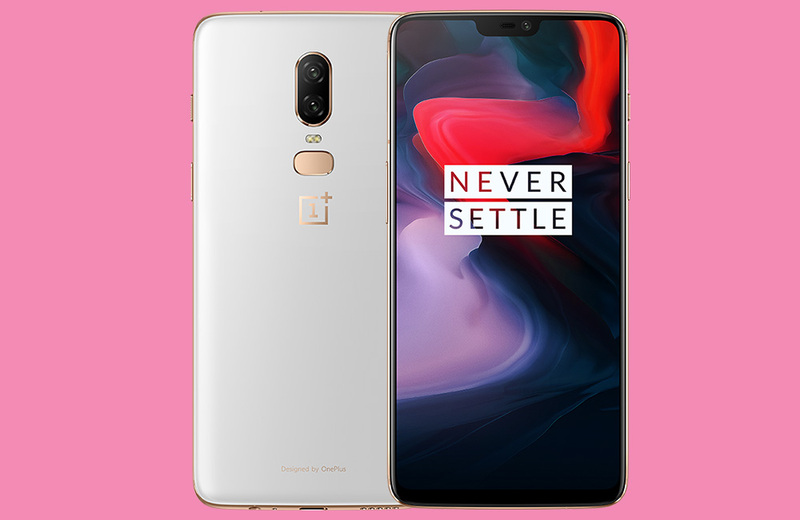 Additionally, OnePlus store suggests a dual camera setup with 20MP and 16MP sensors, in case you didn’t already know that, on top of the Snapdragon 845 processor. We don’t yet know pricing, but will shortly. Until then, enjoy some more official images of the OnePlus 6 below.